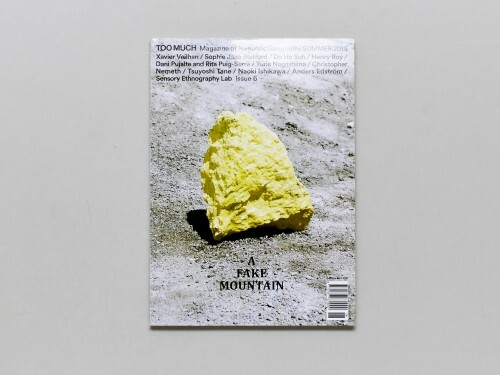 Editions OK FRED publishes TOO MUCH, a magazine about romantic geography. Its purpose is to document our collective experience of cities, and look at the ways people and landscapes make and remake one another. 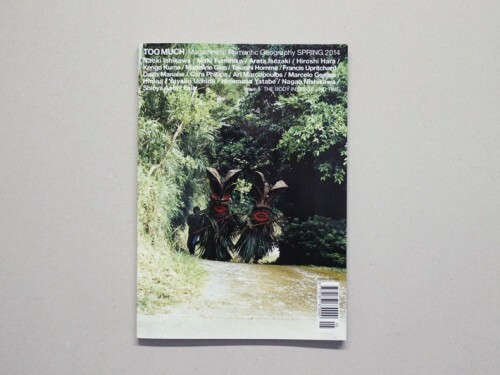 Founded in 2011, TOO MUCH is produced and designed in Japan by a global group of writers, researchers, artists and photographers. 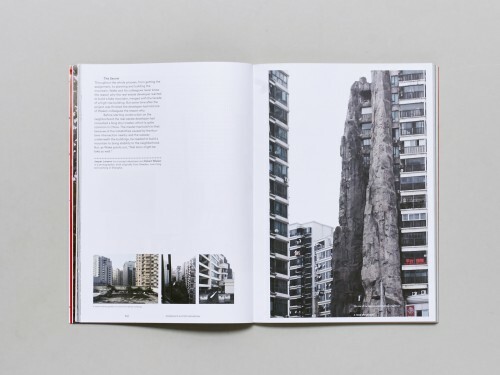 It is for those searching for real stories about architecture, cities and art.